During our years of experience working with homeowners, both in new home construction, as well as home renovation projects, big and small, Taylor Home Services has offered a wide variety of plumbing services. When selecting a new water heater for your home, choose a water heating system that will not only provide enough hot water but also that will do so energy efficiently, saving you money. 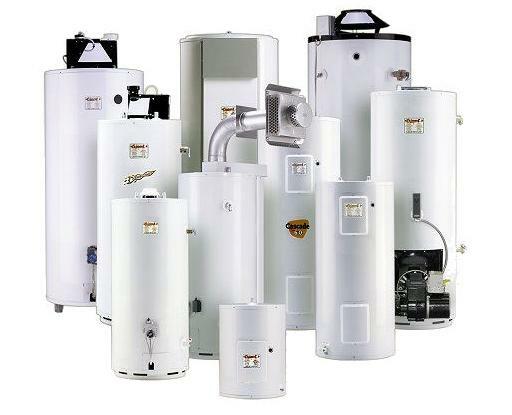 This includes considering the different types of water heaters available and determining the right size and fuel source for your home. 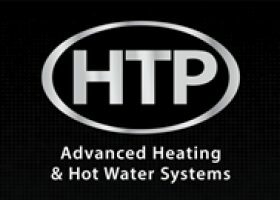 Contact Taylor Home Services for a free consultation regarding your hot water needs. 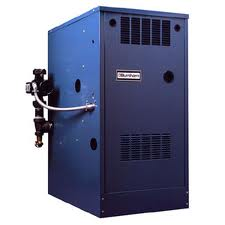 Selecting the right water treatment system for your home can be a confusing matter. Does your home water have issues with hardness, too much iron, unpleasant odor, or acidity? Taylor Home Services knows that each and every home’s water is different, and will conduct a FREE water test to determine exactly what the problem is, and which equipment is best suited to correct the problem. Correcting the problem can save you money, in longer appliance life, longer plumbing fixture life, clothes detergent savings, and some health related issues. Contact Taylor Home Services today to find out more about our Water Treatment Systems, schedule a FREE water test, and find out which Water Treatment System might be best for your home.